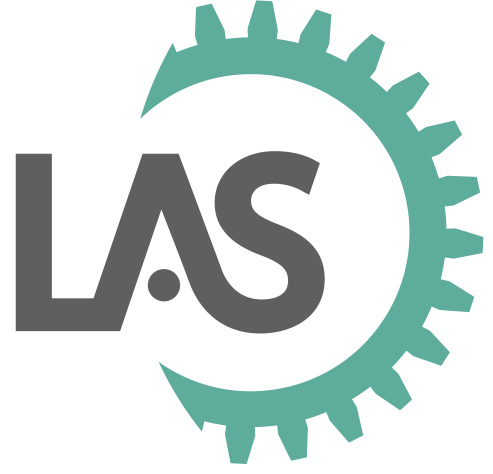 LAS is an award-winning provider of elearning consultancy, design, development and training services in the UK and internationally. Our mission is to help organisations realise the full benefits of contemporary learning technologies using the most cost effective and appropriate methods for their business needs. Rob is a designer through and through who is fascinated by how we learn, what we remember and why we pay attention to certain things. He is a huge enthusiast of all that technology can offer to enhance learning and has completed a huge variety of projects in his 14 year career. 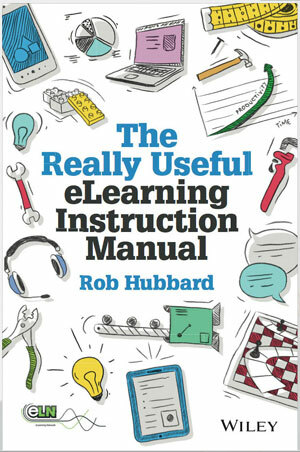 He is the editor and co-author of The Really Useful eLearning Instruction Manual published by Wiley and featuring contributions from the brightest and best elearning minds on both sides of the Atlantic.. The British are a nation of inventors – we like to tinker and try new things. For such a small island we have contributed more than our fair share of world-changing inventions. I’ve heard our infamous British weather be credited with encouraging our creativity - it’s rarely warm enough to spend time lounging on the beach, so instead we Brits have to find something else to do. We tinker. Insight - we need to be able to see past the million compromises we blindly accept every day to see a problem awaiting a solution. Inspiration - we need a spark of an idea; a potential way to solve the problem that is new or different. Determination - we need the quiet patience to keep going at the problem; failing hundreds, even thousands of times before getting our solution to work. As learning designers it is easy to pigeon-hole our skills. 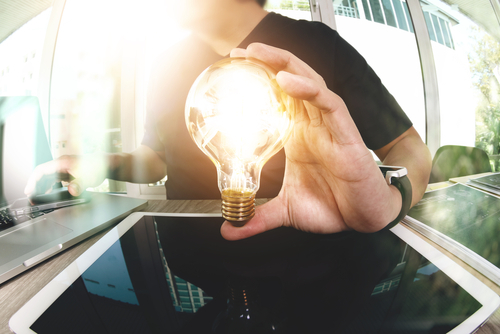 For many, electronic learning = the SCORM elearning course – this is their only answer to any learning or performance problem. The issue is, this is a solution to a very specific learning or performance problem and increasingly looks rather past its sell-by date. Compounding this our audience have increasingly high expectations of how we, as learning professionals, support them. Apps, games, social platforms, just-in-time support – people use these every day in their personal lives and increasingly expect them at work. For many years we have been helping organisations and learning designers broaden their design thinking and skills and it has been my great privilege to tutor hundreds of learning designers. Much of what they already know is transferable to other forms of media and delivery, however often they don’t see this. It is my belief that great design underpins any form of creation. For example; writing this article is a form of design – the problem I am trying to solve is how to transfer ideas from my head into yours. My delivery method isn’t new (a blog article) but hopefully some of my message will be. My challenge to you as a learning professional is to broaden your understanding of design and look at the transferable traits and skills you have. To have the courage and determination to think beyond the paradigm of the SCORM elearning course to find a real solution to a real problem.